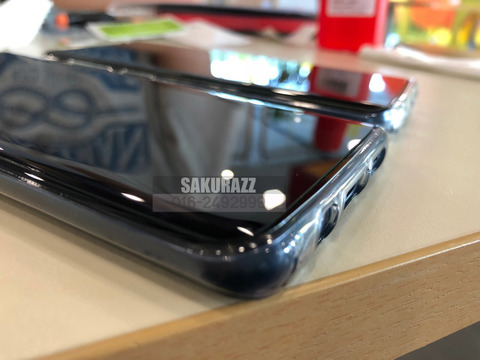 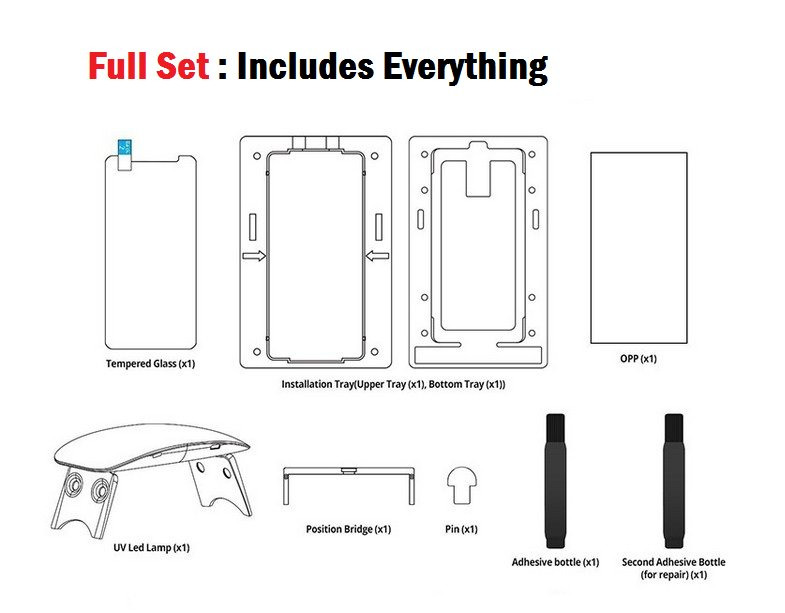 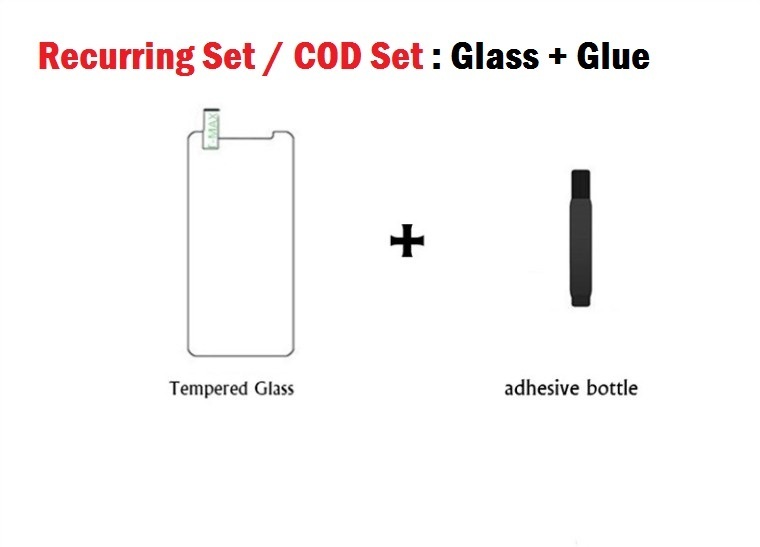 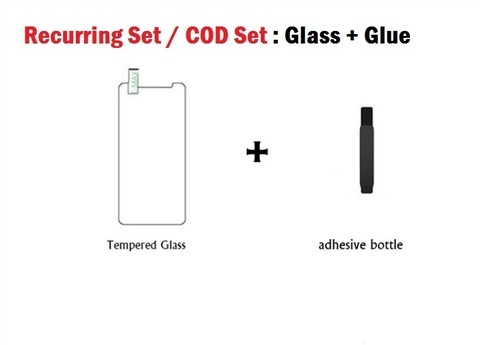 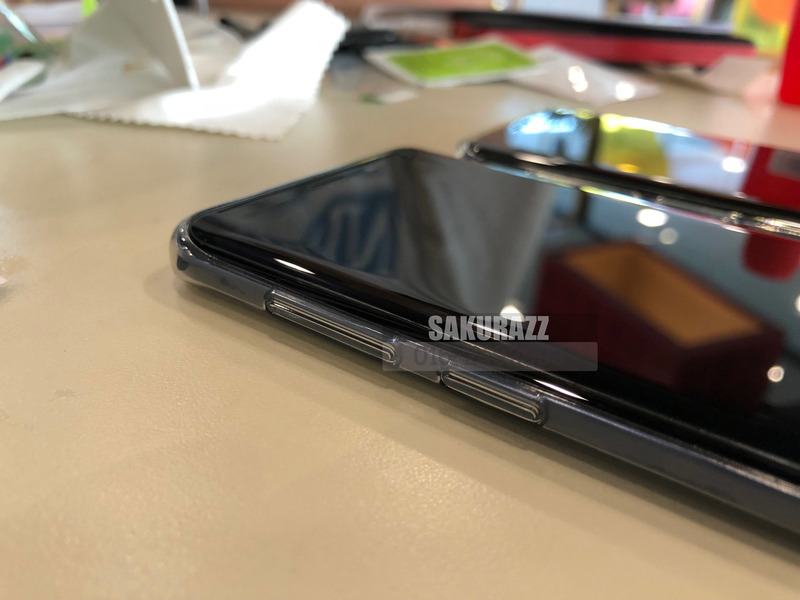 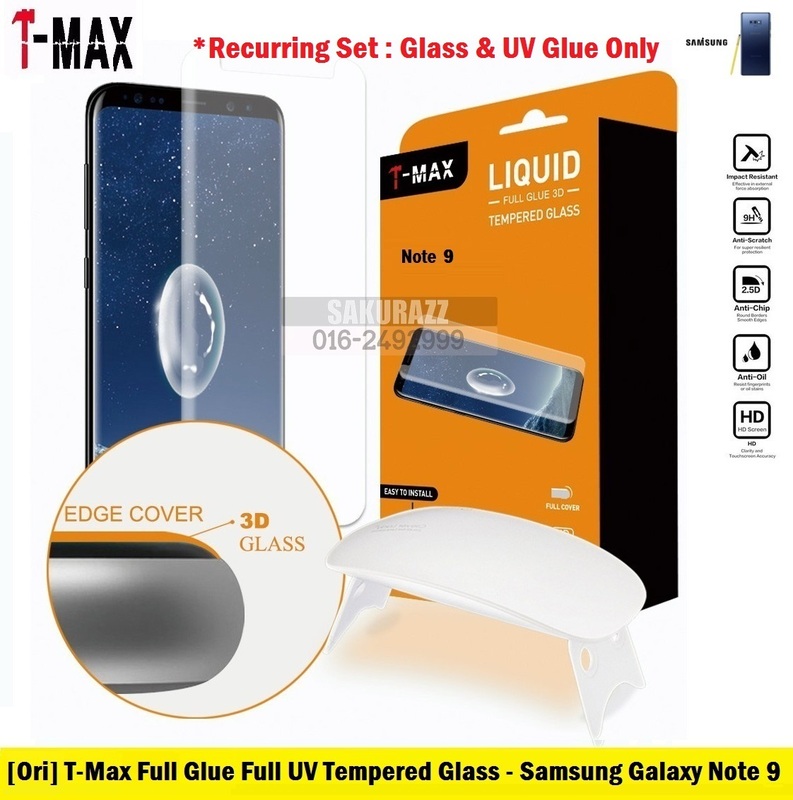 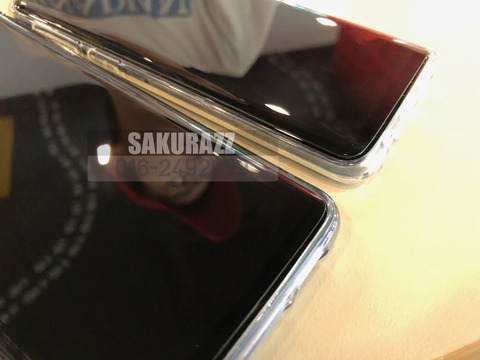 [Recurring] T-Max Full UV Glue Tempered Glass Samsung Note 9 [Clear] – Sakurazz - Where Service Matters. 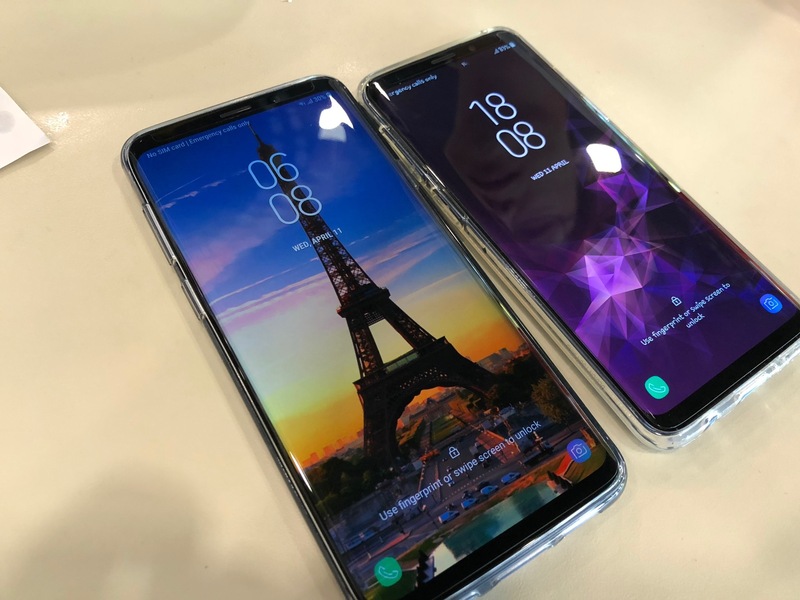 P/S : Been selling this tempered glass for quite awhile for Note 8, S9 , S9 Plus, S8 & S8 Plus. 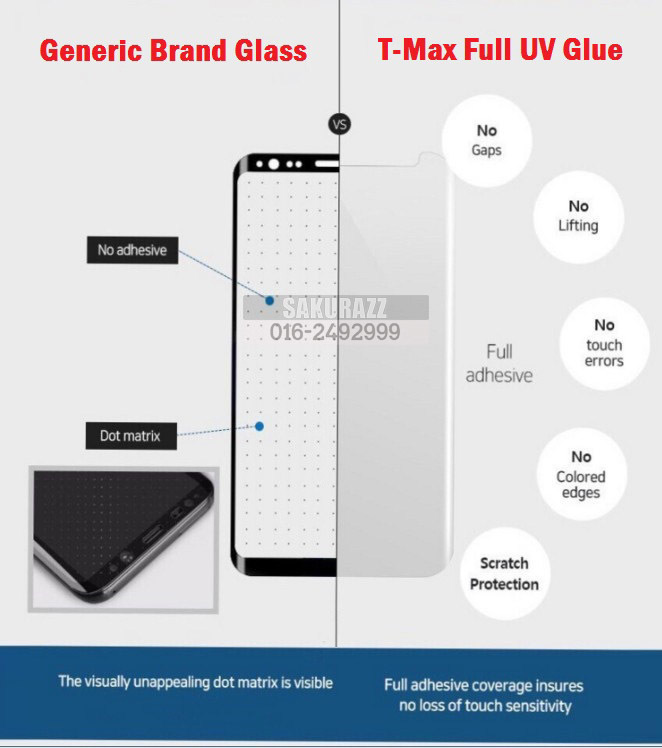 What can I conclude that this tempered glass has a very smooth oleophobic coating, and the adhesive is as strong as white****. Guaranteed superb after installation, not those cheap loca glue type which easily push off even though fully dried. 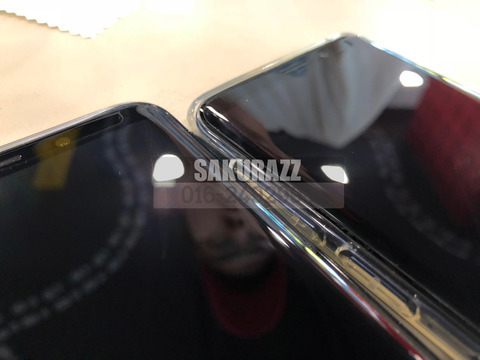 An additional point to voice out that T-Max been so far having the best curved glass manufactured without having extra un-necessary mis-curved edge which lead to the tempered glass not flat.